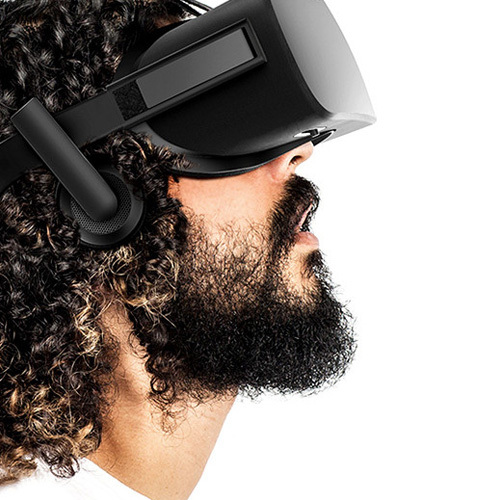 What Will Be Virtual Reality's Killer App? 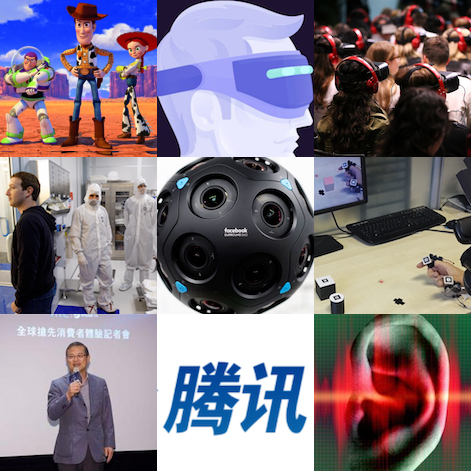 How can western developers break into the fast-growing Chinese VR market? 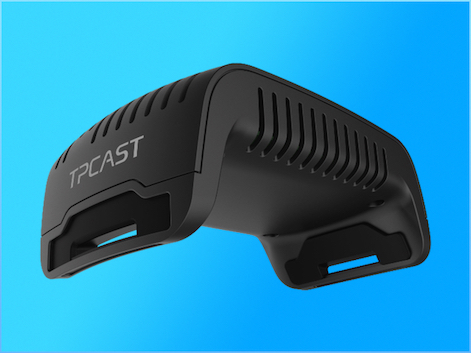 What Does HTC Mobile VR Mean For The Industry? 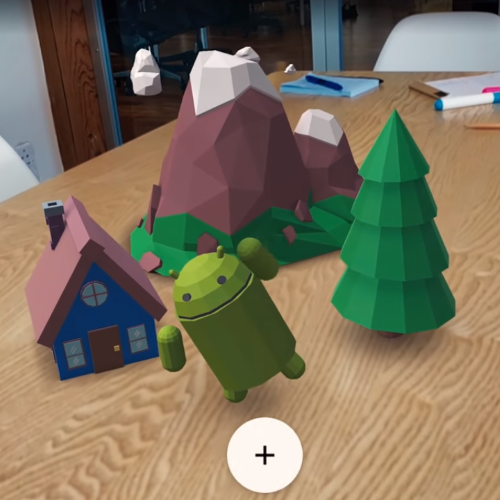 Why Is AR So Far Behind VR? Japan is a country synonymous with gaming. Not only did many Japanese companies such as Nintendo, Sega, Sony and Namco pioneer the rise in popularity of gaming, but the country is also currently home to one of the largest mobile gaming markets in the world. So, is it really any surprise that at a time when VR goes mainstream, Japan is still a country you want to watch? Not really. 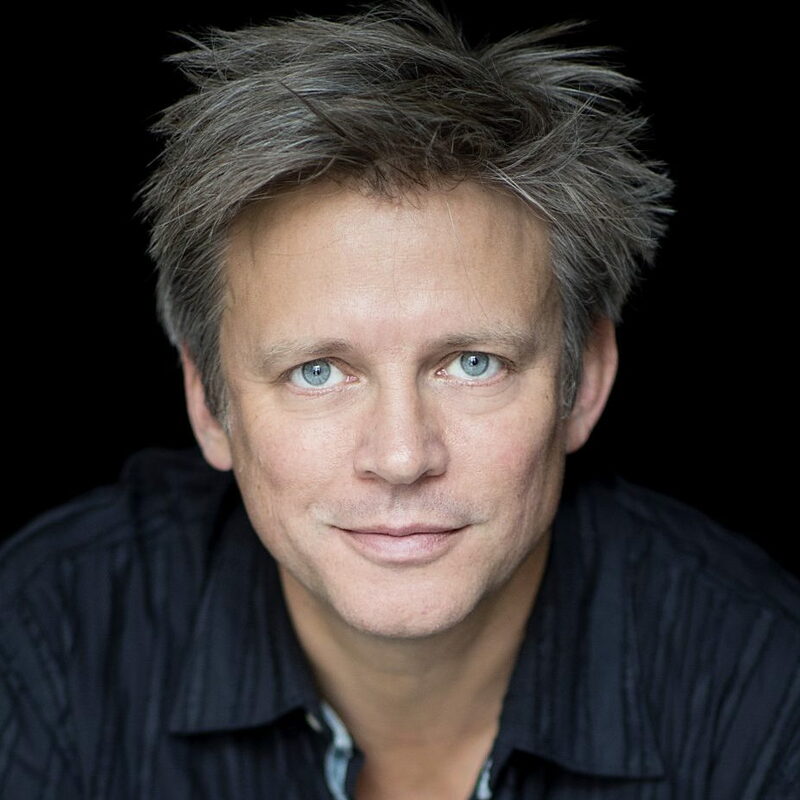 In fact, as I found out on a recent trip to Tokyo, when it comes to VR, there are some who have taken it upon themselves to grow Japan’s VR development community into a global force to be reckoned with. 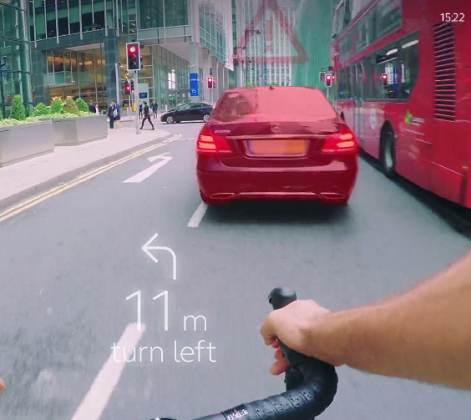 One such company is Tokyo VR Startups. A team I was lucky enough to visit and learn about first-hand. Not only that, but I was also given the opportunity to see some of the developers they help hard at work. 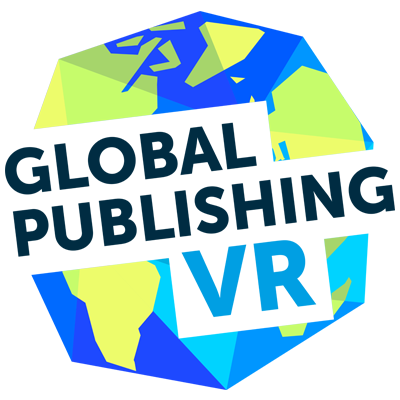 Founded in 2015 and situated deep in the heart of Tokyo, Tokyo VR Startups offers an incubation programme for selected Japanese developers working in the Virtual Reality space. 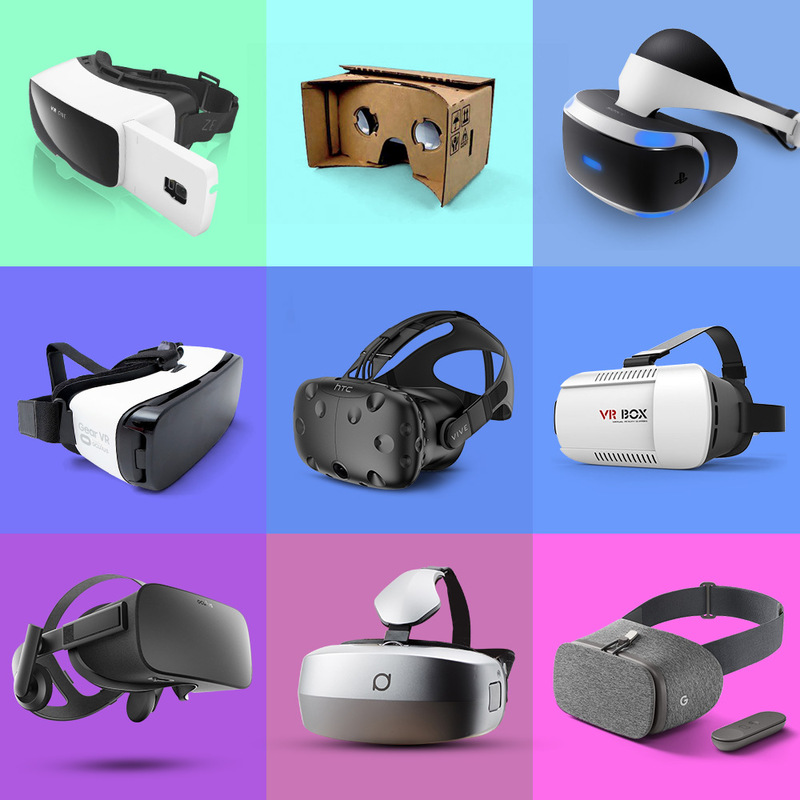 As part of this, those selected are offered dedicated seed funding, support and feedback from both the TVS staff alongside mentors, and even office space for six months while they develop their VR prototypes. 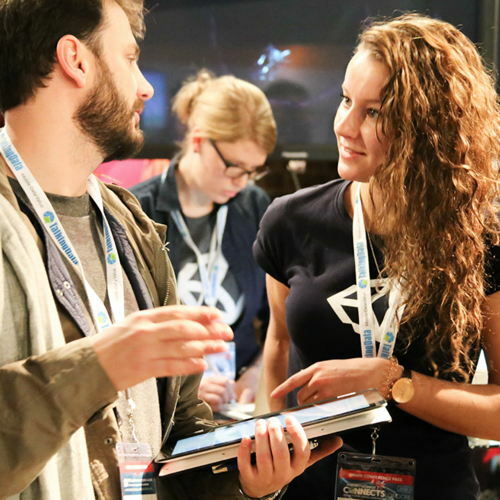 The developers are then also given the opportunity to present their games in front of venture capitalists, investors, and key members of the industry as part of dedicated demo days. 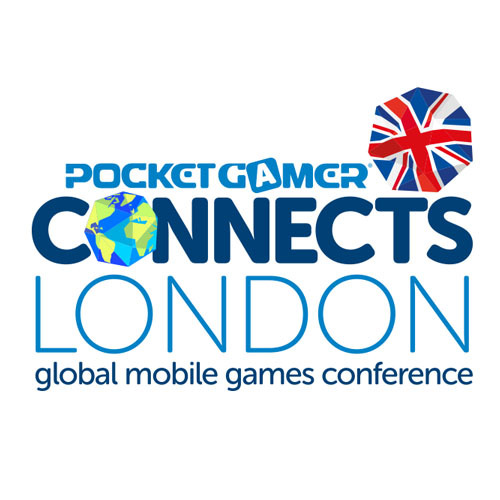 Those in attendance include the likes of HTC, GREE, NVidia and Fuji Television. 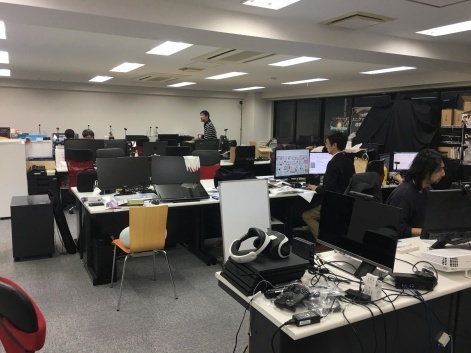 Tokyo VR Startups are looking to cultivate a community of VR developers deep within the largest city on the planet, and whilst it still may be early days, they're already seeing success. 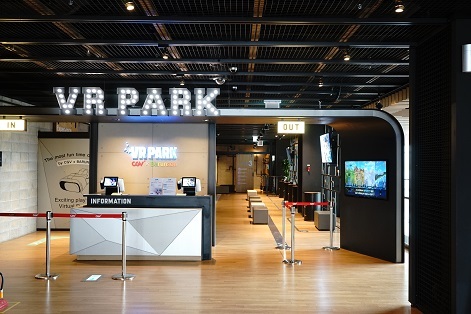 In fact, one developer from the first batch of developers has already found themselves with products inside Tokyo’s VR Park, an VR amusement centre found on the fourth floor of an arcade deep in Shibuya, Tokyo. 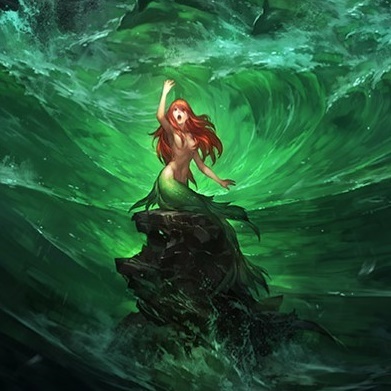 Others have created leading VR content creation apps, and Oculus Touch launch titles. 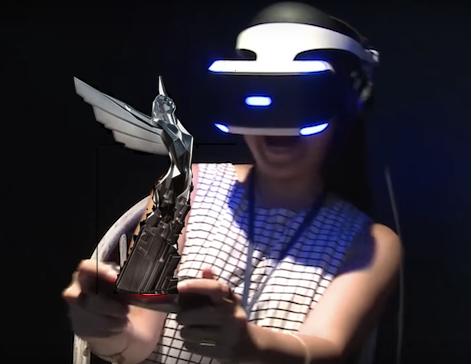 It’s not just round one that impresses though, with round two currently offering a glimpse into the future of Japan’s VR development scene. If anything, the second round only continues to show the diversity on offer within the program, with projects such as VR applications for medical use, communication tools and even VR social platforms currently being in creation at Tokyo VR Startups’ Incubation Centre. 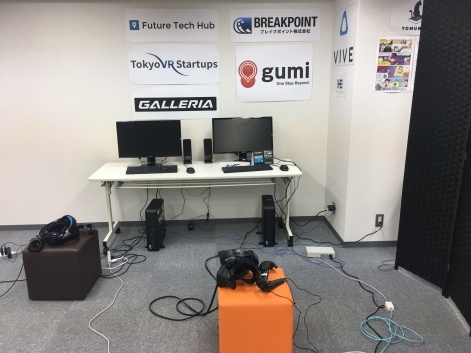 Finally, despite all this work in helping to fund and cultivate the next wave of Japan based VR developers, Tokyo VR Startups have also just opened their Future Tech Hub just around the corner from the Incubation Centre. Unlike the Incubation Centre though, the Future Tech Hub has been designed to offer VR ready working spaces to anyone interested, regardless of whether they have gone through the start-up programme or not, whilst also giving them start-up support if required. Tokyo VR Startups are not only helping to cultivate the future of Japan’s VR scene, but they’re also at the same time effectively creating a hub where all of these teams can come together, share ideas and work on their projects inside fully equipped offices. This is even complimented by a monthly meetup developer meetup that Tokyo VR Startups also organise. 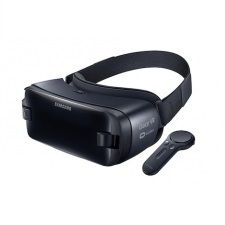 Japan has always been an exciting place to be as a member of the gaming industry, and it seems that nowadays it’s no different for those working in VR. 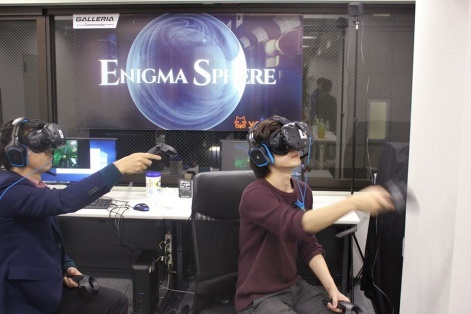 Not only does Japan already have dedicated VR amusement parks, such as the one in Shibuya, alongside record consumer demand for PS VR, but now it also even has a dedicated VR development space and a programme focused on the future. 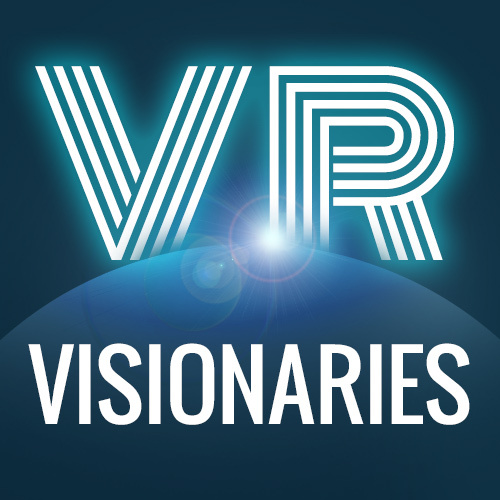 If you're interested in VR in general, whether it be gaming or for other applications, you’ll definitely want to keep an eye on both Tokyo VR Startups and the studios that emerge from its exciting grassroots programme.